In the three years that U.S. public companies have held non-binding Say on Pay (SOP) votes under the Dodd Frank Act, compensation committees, compensation advisors, and financial regulators have seen the clout of Institutional Shareholder Services (ISS) increase dramatically in the executive compensation arena. There is no question that ISS’s recommendations on SOP votes have had an impact on the level of shareholder support for these proposals. Our research suggests that ISS generally influences between 25% and 30% of the vote (in the last two Say on Pay seasons, ISS opposition to a Say on Pay vote has reduced companies’ shareholder support from approximately 95% to 67%). But does ISS actually advocate for the policies and preferences of major institutional investors? This viewpoint addresses this question and discusses effective strategies for direct engagement with investors. Despite the significant sway that ISS holds on proxy votes, it is important to remember ISS’s purpose – that of a subscription-based research service used to inform institutional investors’ proxy vote decisions. Clearly, a company receiving a “For” SOP vote recommendation from ISS rarely has a concern over low shareholder support (in 2013, only one company receiving a “For” recommendation from ISS failed Say on Pay). However, we also know that an “Against” recommendation from ISS does not necessarily mean failing Say on Pay. Rather, significant shareholder outreach directly to investors can help companies pass SOP and achieve a favorable vote above a reasonable threshold of 70% support. 1) What is the level of institutional investor reliance on ISS and Glass Lewis? 2) Are proxy advisor policies aligned with the proxy voting guidelines of their institutional clients? 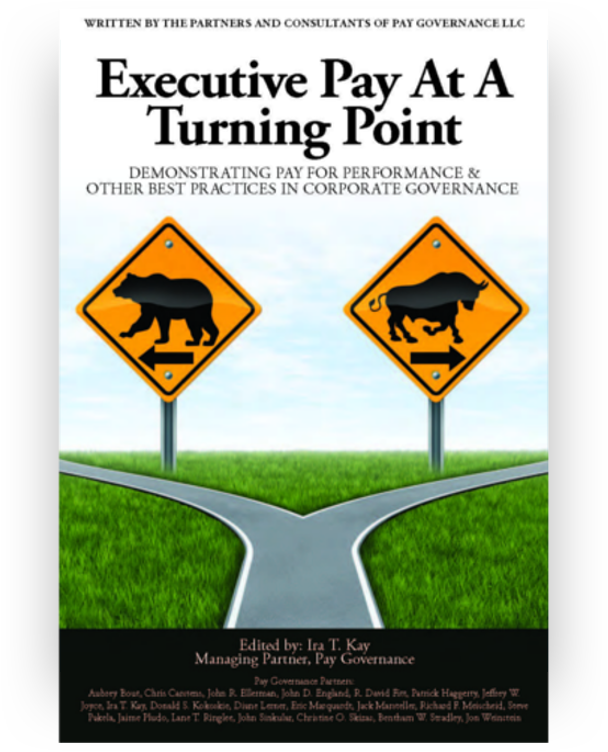 3) How can companies engage most effectively with institutional investors on executive pay issues? 1 – What do shareholders say about their reliance on proxy advisors? Major institutional investors subscribe to proxy advisor services but arrive at vote recommendations independently. Specifically, seven of the ten largest institutional investors that we surveyed disclose employing the services of a proxy advisor in some manner, while the remaining three do not disclose any relationship with proxy advisors. Further, of the seven institutional investors subscribing to a proxy advisor service, only three indicate that their default approach is to vote based on advisor recommendations. However, even these institutions specifically state that they will override advisor guidance when appropriate. ‍2 – Are proxy voting advisor policies aligned with client investor proxy voting guidelines?Institutional investors share “bigger picture” concerns (e.g., pay-for-performance alignment, preference for significant use of performance-based compensation) with the proxy advisors but are less sensitive to “smaller picture” items (e.g., one-off bonuses, gross-ups, etc.). 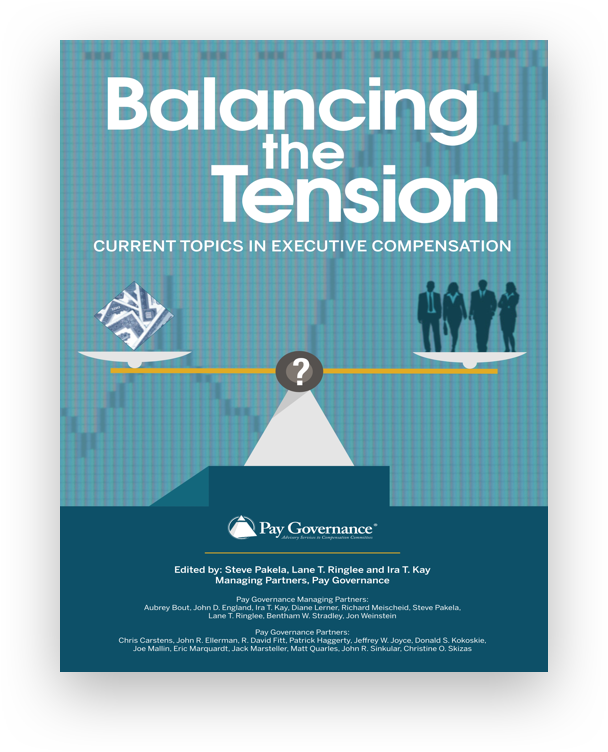 In general, we observe that the most prevalent institutional shareholder executive compensation concerns and preferences are shared by ISS – most of which relate to the larger issues of compensation philosophy, program design, and disclosure. However, proxy advisor hang-ups over specific plan provisions such as 280G gross-ups, clawback provisions, and peer group composition are less frequently called out as priorities in institutional investor voting guidelines – yet are inevitably used by ISS in its criticism of issuer programs. The table below details the most common pay program elements specifically addressed in proxy voting guidelines. Our observations only offer a partial confirmation of ISS’s assertion that its policies are informed by their client base. 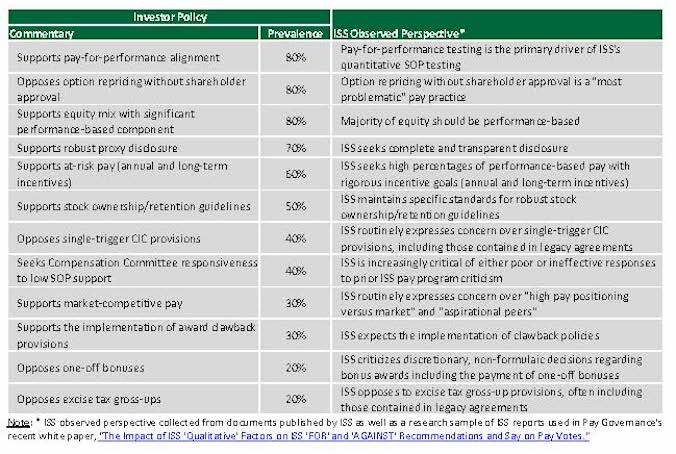 ISS’s “bright-line” on certain policies does not come through as emphatically among the voting guidelines published by the institutions, nor do institutional investors appear to be as concerned with specific executive pay features at the expense of a company’s overall compensation design and disclosure. It appears that institutional investors are looking for pay/performance alignment and allowing for nuance while the proxy advisors are providing homogenous solutions and one-size-fits-all checklists. ‍3 – How can companies most effectively engage institutional investors on executive compensation? Since the chances of persuading a proxy advisor to change its recommendations are minimal barring the discovery of a material inaccuracy in the advisor’s analysis, it is critical for issuers to put a comprehensive outreach program in place as quickly as possible following the release of a negative ISS or Glass Lewis SOP recommendation. When a company receives an “Against” vote from ISS or Glass Lewis, there is limited opportunity to debate the rationale behind the recommendation with the proxy advisor aside from clearing factual mistakes. As such, the most productive next step is to engage directly with the company’s major institutional investors. 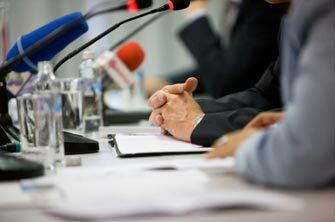 A recent investor survey by RR Donnelley indicates that direct engagement by a company with institutional investors is as influential in proxy voting as the proxy statement, and more influential than proxy advisor recommendations. * While investor outreach is most often coordinated by the Company’s investor relations department, Say on Pay outreach is most effective when supported by a cross-functional team including internal representatives from investor relations, HR and legal and outside professionals such as compensation advisors and proxy solicitors, to ensure that the company is able to respond to specific historical, technical, or market practice questions that may arise. 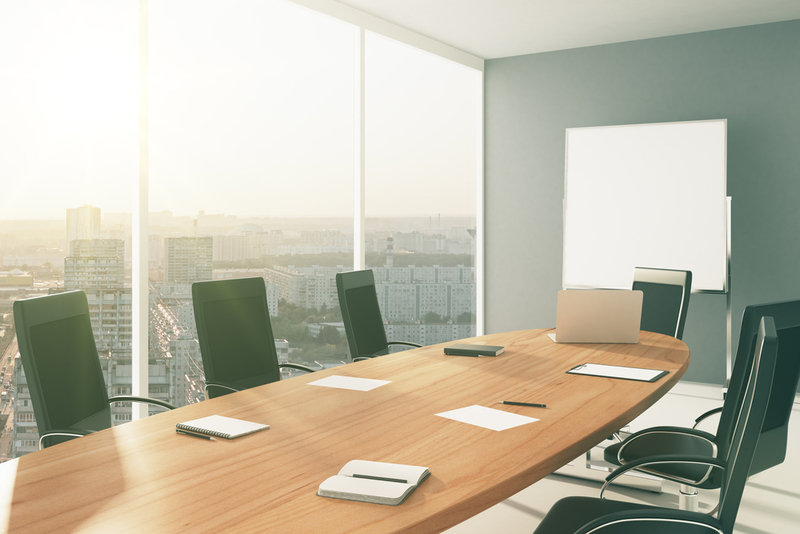 Further, in the occasional situation where it is critical to ensure the support of a major shareholder (e.g., greater than 10% ownership), involvement by the Compensation Committee Chair or Board Chair may be required. 1) Assess which institutional shareholders the company will target as part of the outreach effort. - This list should start with those institutions that have the largest levels of ownership, with a particular focus on active investors. The governance groups within institutions should generally serve as the primary point of contact, although contacting the investment side of the house should also be considered in certain situations (see below). - Remember that today’s smaller shareholders could be tomorrow’s larger shareholders. When time permits, engage smaller shareholders who have grown their position over time. - Also, focus on those investors that are known to use their own informed judgment to vote shares rather than those that routinely follow proxy advisor recommendations. This will ensure a higher return on outreach efforts. - For more intense proxy challenges, consider appealing directly to portfolio managers. This strategy has the potential to be more successful with mid-sized investors who do not rely heavily on proxy advisors and who also have less robust internal governance teams. 2) Assess the company’s executive compensation practices against each institutional investor’s proxy voting guidelines. - While the table herein provides an aggregate summary of the pay practices cited most often by institutional investors, it is best to know the policies of each institutional investor targeted for outreach in order to optimize the limited opportunity for investor dialogue. - In particular, knowledge of investor voting policies can illuminate which supplemental analyses, explanations, and/or prospective program changes may be most effective in garnering support for the Say on Pay vote. - Supplemental analyses, such as those that focus on how compensation actually received by management relates to company results over the requisite period, can prove particularly beneficial to outreach efforts by effectively telling the pay-for-performance story. - Specifically, if not recently conducted, consider developing a realizable pay-for-performance analysis that analyzes how compensation aligns with total shareholder return and other key company metrics on both an absolute basis and relative to peers. Finally, while many companies primarily engage with investors during proxy season, there are significant benefits to meeting with major shareholders at other times throughout the year. To the extent possible under Regulation FD, engaging and seeking feedback from investors in advance of disclosing potential program changes that may be considered high profile – such as front-loaded equity grants or retention grants – can smooth the path for a successful Say on Pay season. Further, we note that institutional investors are often more willing to meet and engage with issuers during the “off-season” when calendars are less constrained and there are fewer pressures on investors to reach an immediate decision. 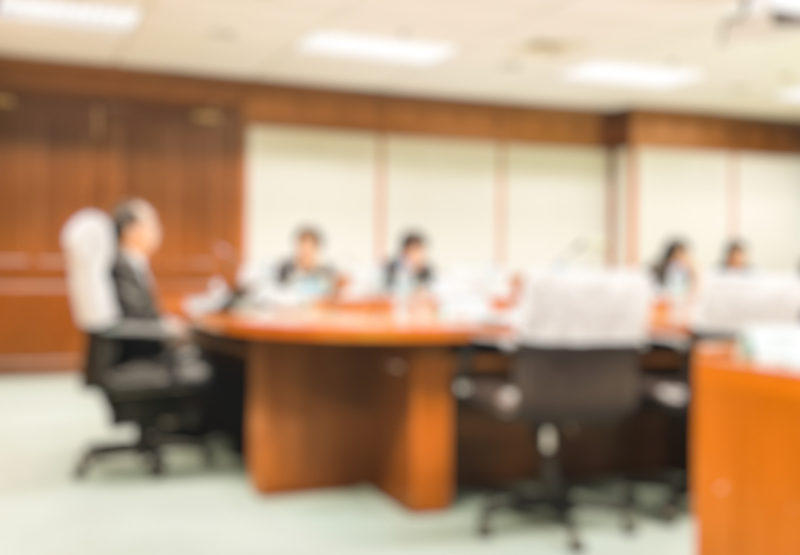 It is important to remember that understanding the influence of proxy voting advisors is just one part of the Say on Pay equation; the importance of knowing major shareholders’ proxy voting guidelines and directly engaging with these shareholders is equally as important. Institutional shareholders’ top priority is the sustainable long-term performance of their portfolio companies, and they are often less concerned with many of the “check the box” items detailed in proxy advisor reports. Greater shareholder outreach to these institutional investors may help circumvent the perceived hegemony sought by proxy advisors and garner a stronger level of shareholder support for Say on Pay votes.